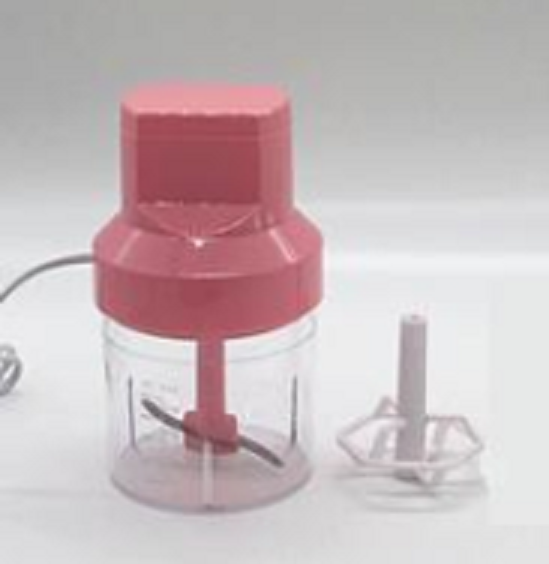 Electric Mini Chopper Food Processor. The Electric Vegetable Chopper that chops vegetables evenly every time, minces garlic and other herbs quickly, and purees ingredients for sauces and dressings. Its easy-to-use power pod has one-touch pulsing for perfect results in just seconds, plus it is ergonomically designed for easy handling. Looking for ideal Electric Baby Chopper Manufacturer & supplier ? We have a wide selection at great prices to help you get creative. All the Electric Mini Chopper are quality guaranteed. 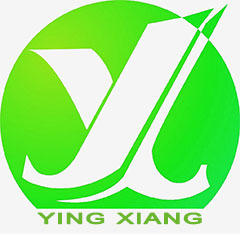 We are China Origin Factory of Electric Food Processor. If you have any question, please feel free to contact us.